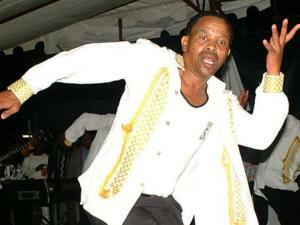 Earlier this week Soul Brothers lead singer David Masondo bade the world farewell. He passed on at the Garden City Hospital in Mayfair, Johannesburg, SA. He was 67-years-old. Back in the day in Zimbabwe listening to Radio 2, I thought the Soul Brothers was a band from Zimbabwe’s City of Kings, Bulawayo! Their music was often played not only on one of the nation’s leading radio stations but their videos were shown on Zimbabwe’s top yesteryear musical television show, Mvengemvenge as well. The band is a South African first love to many Zimbabweans. 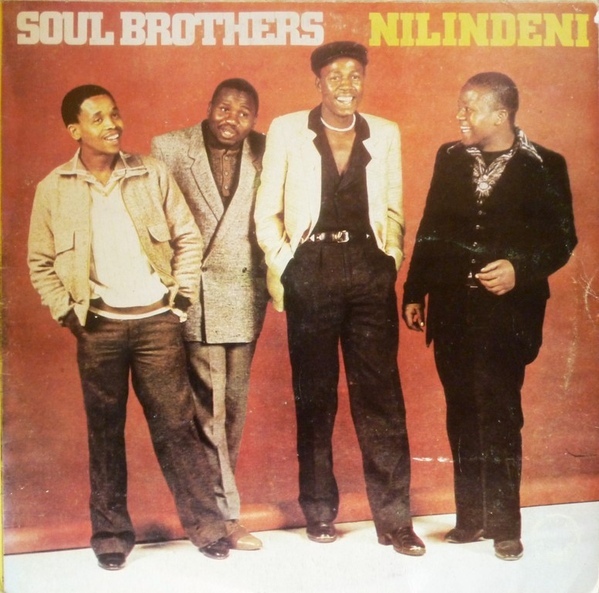 And as they say, “You can never forget your first love.” The Durban born song composer and singer’s death has broken the hearts of many fans around the world, whose first taste of South African music like many Zimbabweans was the band, Soul Brothers. The Award-Winning Mbaqanga band was formed in 1974 in KwaZulu Natal in South Africa by five men. 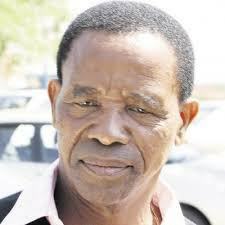 Five years later in 1979, the group lost a member Tuza Mthethwa. Another five year later, in 1984 yet another death struck in the band, which saw the band laying to rest Zenzele Israel Mchunu. In 1988, another co-founder Themba American Zulu was laid to rest. Today, Moses Ngwenya is the only surviving co-founder, the last man standing. Soul Brothers, dubbed ‘Mbaqanga Kings’ produced more than 30 albums since their inception which include ‘Isigqebhezana’, ‘Amanikiniki’, ‘Idlozi’, ‘Intombi Yami’, ‘Amaphutha’, ‘Isiphithiphithi’, ‘Ugruva Nobani?’ and ‘Jump And Jive’ just to mention a few. Constance van Niekerk is a South-African based Zimbabwean-born freelance music critic, poet, photographer, educator, creative writer and blogger par excellence. 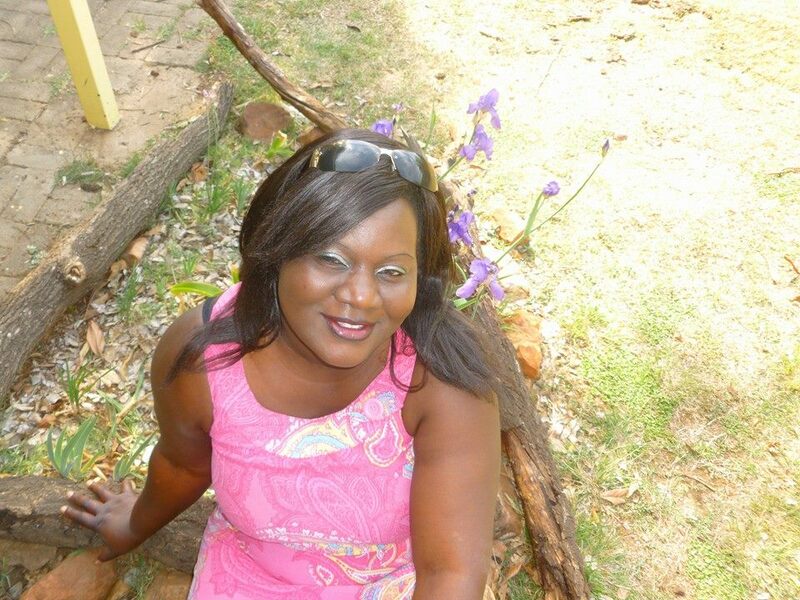 She has written for The Southern Times Newspaper of Namibia as well as Zimbabwe’s foremost daily, The Herald, blogging also on Up Close and Personal with Zim Artists since 2012. Early in 2014 Constance rebranded the blog to L’Afrique Beat to reflect the interests the whole of Africa and create a continental flavour. L’ Afrique Beat features well researched and informative articles on Africa’s musical icons, entertainment, as well as the lifestyle issues of Africa.